My blog still gets views and puts me in touch with liver disease sufferers. It’s great to be able to share stories and support others this way and through CLDF. I’m constantly updating myself on info regarding liver disease, so able to understand more about my condition, along with other liver diseases. I’ve been watching YouTube videos of talks presented by my Hepatologist at Q.E. (Prof Hirschfield). If it’s my dream to becoming a liver transplant coordinator, then I need to educate myself as much as possible. What am i up to now? I work on a surgical ward which is a nice change compared to a&e. I work with great people and felt as if I fitted in straight away. We are a great team which helps a lot in nursing. I’m back at the gym and trying my best to increase my weight and protein intake which is important for a scarred liver. 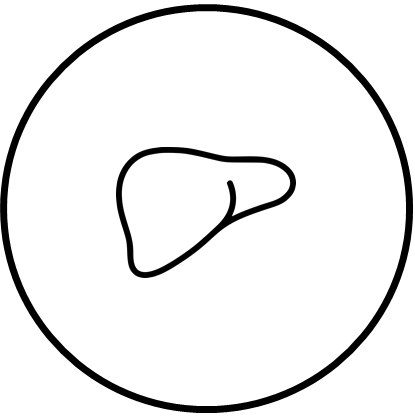 A damaged liver struggles to metabolise proteins so often advised to eat 1.5 – 2g of protein per kg to maintain or increase muscle mass. It’s my birthday month! As long as I’m not in hospital this time, I’m happy. 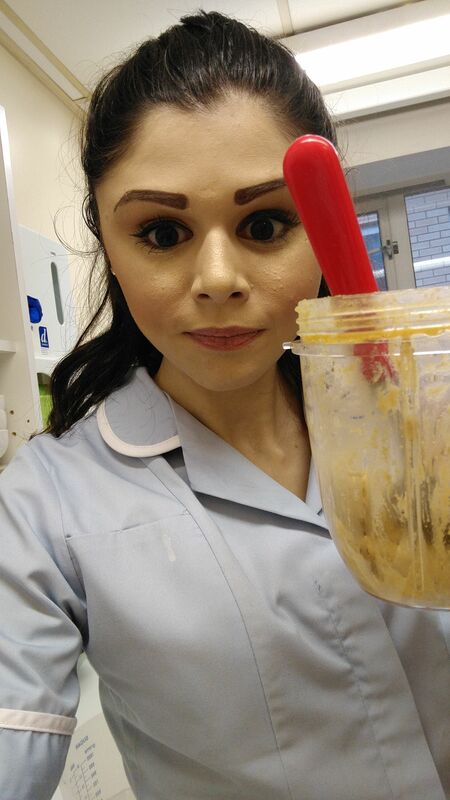 Munching on my overnight oats made in my nutribullet at work. Greek yogurt or almond milk. Store in the fridge overnight and eat cold in the morning. You can eat it hot but I’d advise to add the protein powder after heating as it changes the consistency.